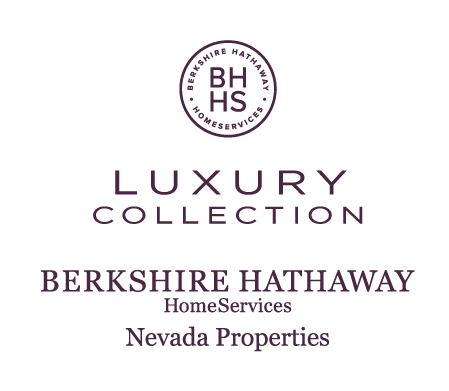 Anthem Country Club is a premier luxury community set in the foothills of Henderson, NV. 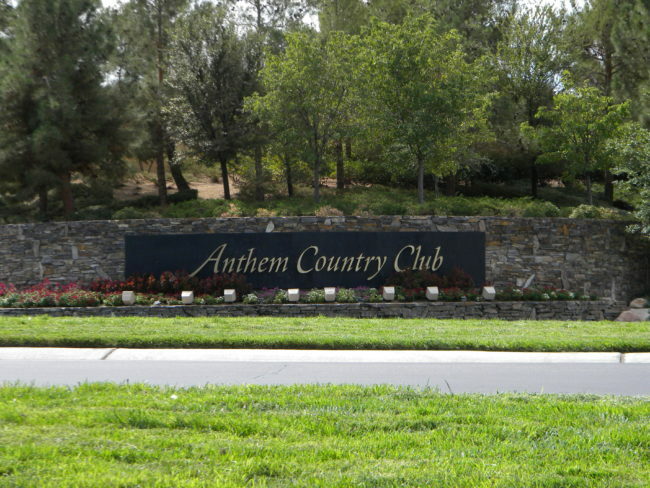 Featuring one of the most prestigious locations Anthem Country Club real estate is highly sought after. This community features the finest homes in the Las Vegas Valley. Set behind majestic guard gates, the semi-custom residences, as well as the custom estates here offer only the finest finishes and luxury. They range in size from 1,200 square feet to well over 16,000 square feet. Most luxury residences feature resort style pools and spas as well as superior views of the mountains, valley, and Fabulous Las Vegas Strip. 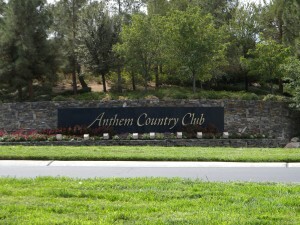 Anthem Country Club surrounds a championship Golf Course. The 7,267 yard par 72 course was designed by noted golf architects Hale Irwin and Keith Foster. The Anthem Country Club community and golf course take advantage of the beautiful natural hillsides and canyons offering amazing views of the entire Las Vegas Valley including the Fabulous Las Vegas Strip. The luxury lifestyle is complemented by the full aquatic center, state of the art fitness center, USTA League tennis, and social calendar. Team Carver is well versed in the Anthem Country Club market and has had much success selling homes in this community. This area is coveted and we know how to help you acquire the home of your dreams at the right price. We know the importance of finding that perfect home for your family and we will leave no stone unturned. If you are looking to sell, we will implement a marketing plan for your luxury residence so that the process is as easy and stress-free on you as possible. 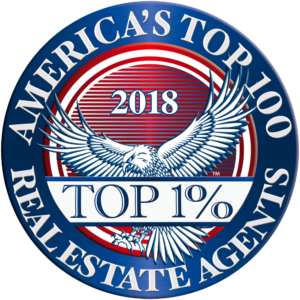 Marketing a luxury property takes more skill than that of your average real estate agent and Team Carver is up to the task. In the business for nearly 20 years, we know the Vegas market inside and out.